I'm Bryan Price "The Southern Programmer". I'm a Software Engineer for 3-GIS. I enjoy computers, running, video games, and Alabama Football (Roll Tide!). I'm a home theater enthusiast and love science fiction, comics, and all kinds of other geeky stuff. During the Arrow season finale, which by the way was AWESOME, the CW played a first look trailer for The Flash. We are in the golden age of television! There are so many good shows, it is hard to keep up with them all. I later found a five minute trailer for The Flash. Yesterday the biggest thing I saw on the internet was images of Ben Afleck in the batsuit. I must say it looks awesome! 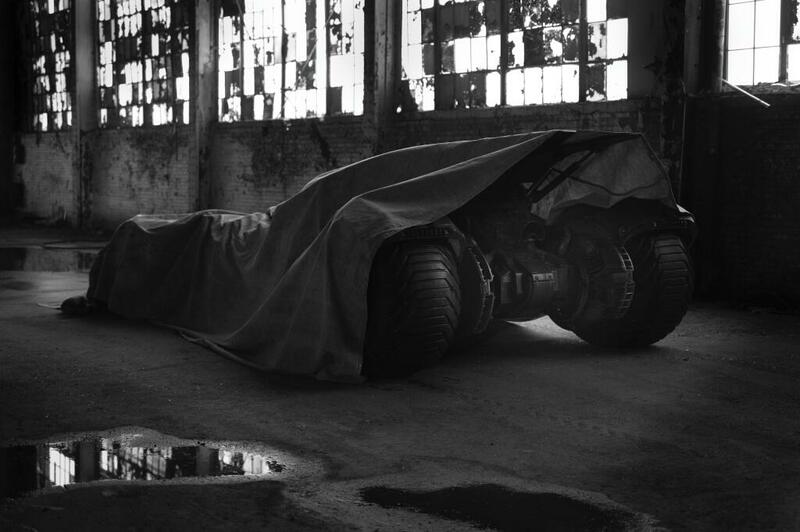 More importantly, look how awesome the batmobile looks! Here’s a better look where the image is brightened. I’m withholding judgment until I see the film. I think everyone thinks this is an odd choice for Batman after the Daredevil flop. But that is some good eye candy. 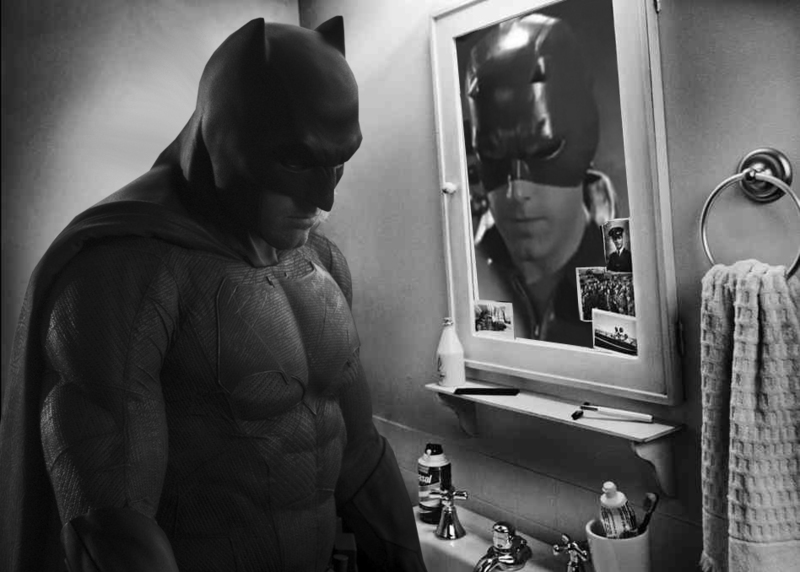 A good friend of mine (Joey in the comments) linked me to a bunch of images of “Sad Batfleck”. Personally this is my favorite. This fall Fox will bring back some iconic characters to television. 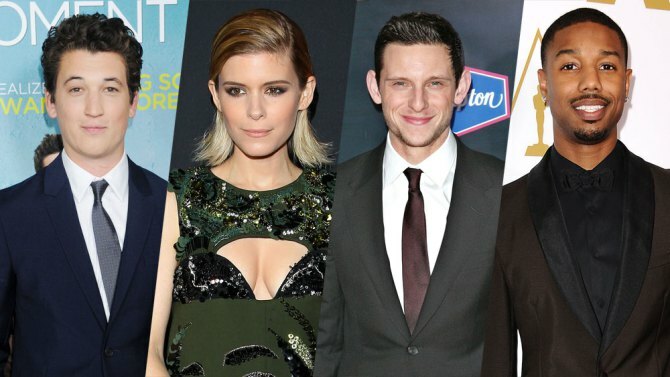 They just released a trailer for a show entitled Gotham. And as you might have guessed this is going to be a story about Batman James Gordon. Initially I had my doubts, but this trailer looks awesome. Let’s just hope they air the series for more than one season and don’t play the episodes out of order. Can I get a “So say we all” from you brown coats out there?